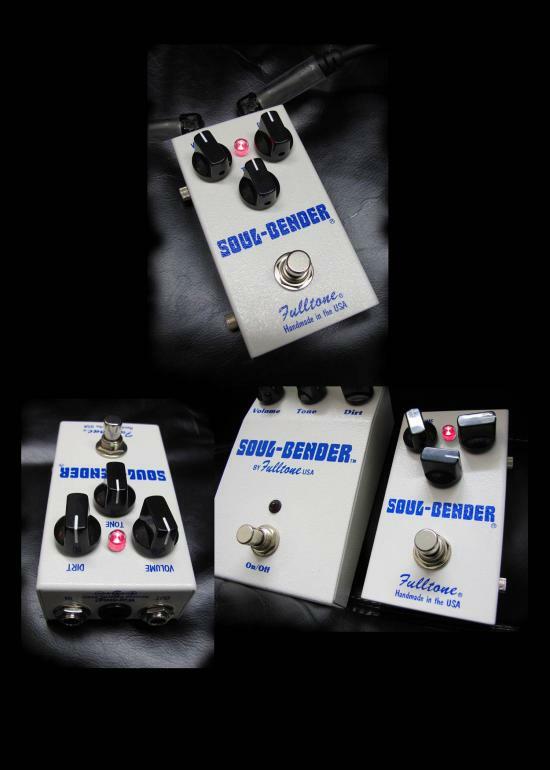 Equipped with 3 gain-matched germanium transistor for a FAT, searing lead tone, I also made the Tone control response and range more usable and much less shrill sounding... Full clockwise is SMOOTH sounding. 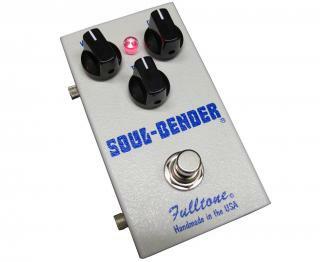 The Soul-Bender cleans up when you back-off on the guitar's volume control. 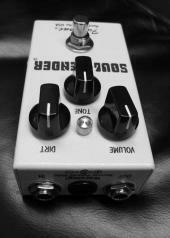 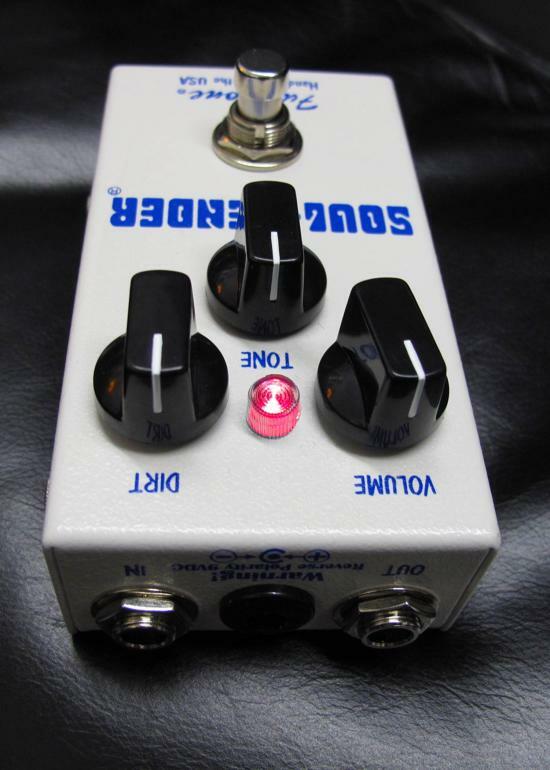 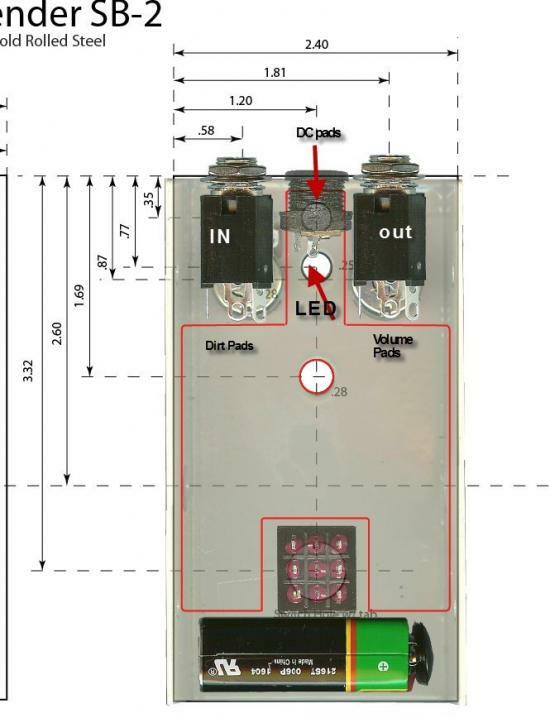 This pedal has tons of tonal character and even harmonics and of course, true bypass w/ LED is included with every one.